Congratulations to them for the great attention they are getting for this important project. 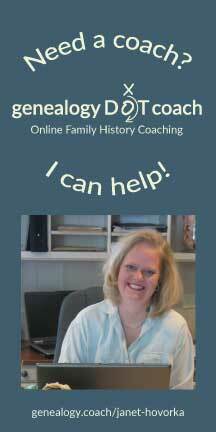 We really value our partnership with MyHeritage. We enjoy printing and sending their users' charts all over the world. They have an incredible reach. We appreciate Daniel and Gilad and their passion for family history--not just as a business, but as an important force for good in the world. That is something we care deeply about too and it is good to partner with another company with similar goals and passions. 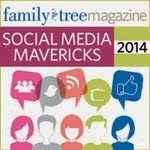 Kudos, and thanks to them for being such a great asset to the genealogy community.